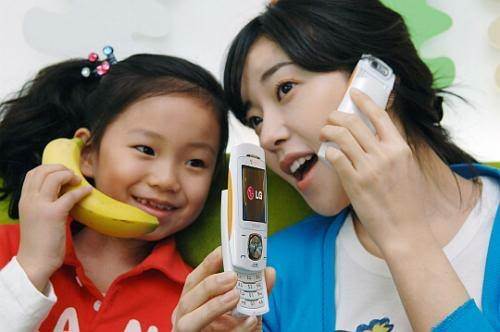 Do you remember the addictive flash Bananaphone? 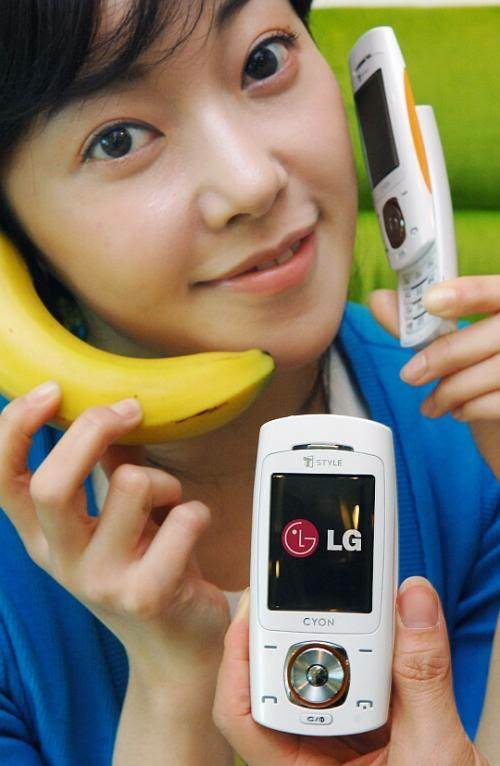 LG Electronics took it a step further and made a real phone based on the banana curvature. 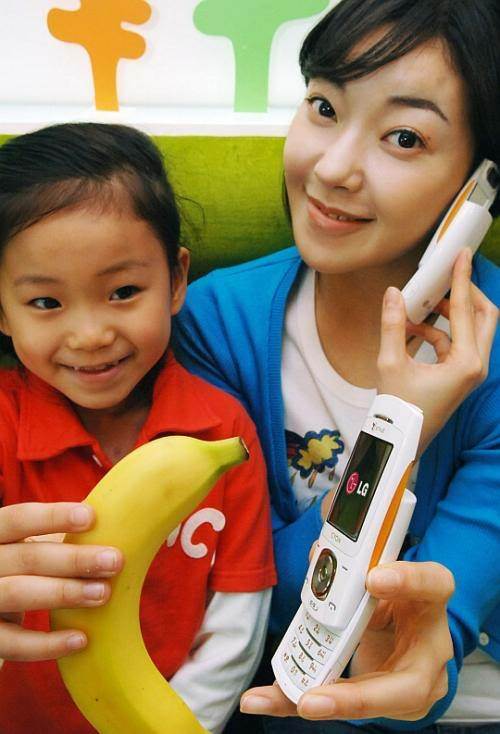 As you will see in the pictures, the LG-SV80 is ergonomically curved, just as a banana. 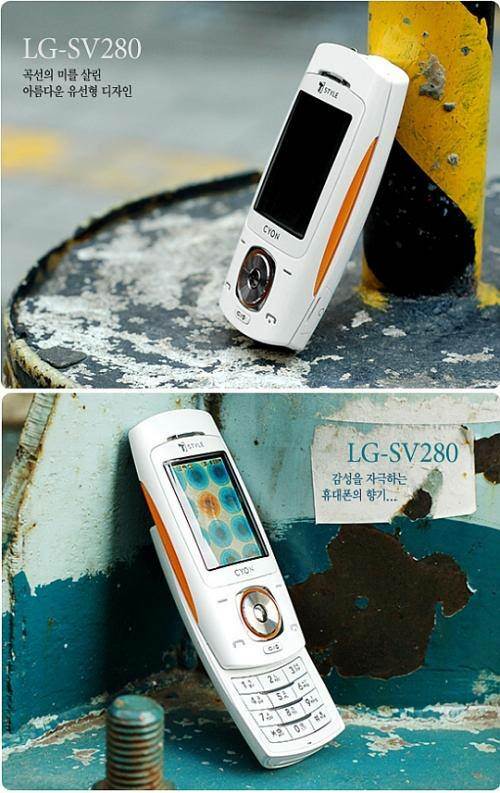 It has 142Mb of built in memory, MP3 player, and a 1.3mp camera. 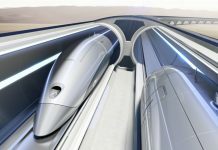 It measures 4âx 1 7/8 x 7/8 and weights about 3.7 ounces (101.4Ã48×23 and 105g).